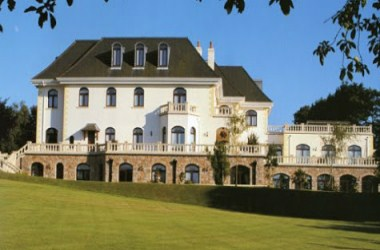 Chateau Vermont is located at Jersey, Channel Isles, England. 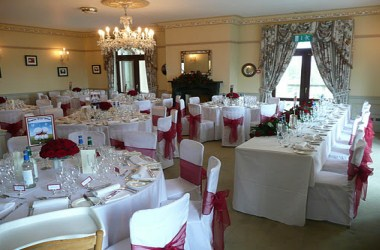 There are many facilities which are offered by the venue. 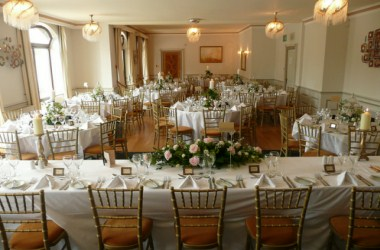 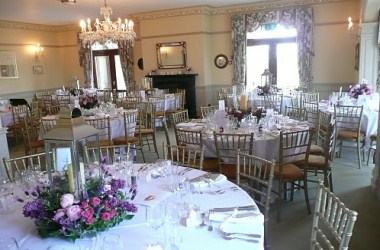 There are various number of room that are available for hire. 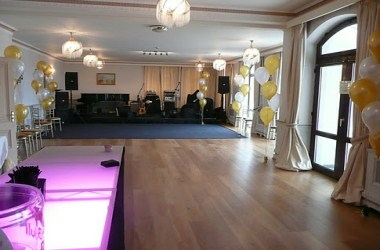 These can be hired for private parties, functions, events, weddings, conferences, launch parties, etc.